Atlanta GA- There has been much debate and controversy over the years of what region has the hottest spitters in the game. Some believe the Northeast holds the crown, while others argue the Southeast has it. One thing for sure, this will all be determined at the first ever “Take It 2 Da Stage NE vs SE Rap Battleground” that will be arriving come August! This event will be RAW! The energy will be at an all time high! We are calling out all hip-hop artist/rappers repping the respected geological regions. We expect artists to come fresh off the dome with material. 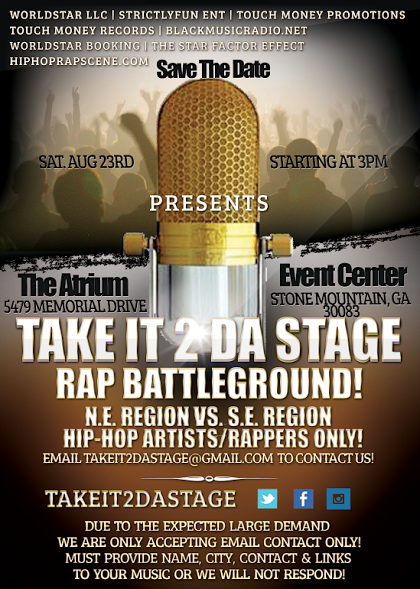 The Take It 2 Da Stage Rap Battleground will be hosted at The Atrium Event Center, 5479 Memorial Dr. Stone Mountain, GA 30083 by “Fort Knox Live” and the Legendary MC “Keith Murray” on Sat. Aug 23 2014 from 3pm to 8 pm. 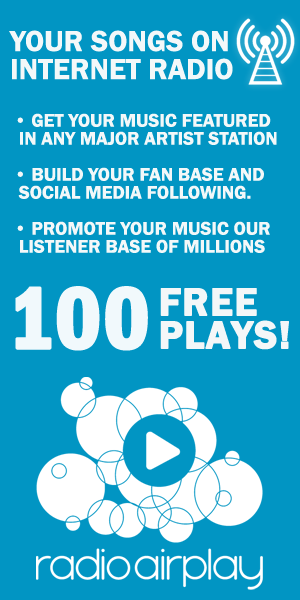 The winners will receive a cash prize and other prize incentives given from BlackMusicRadio.net, Good Money Music Group, HipHopRapScene.com, Savage Life Entertainment, Big Cat Records and many more sponsored partners. This experience will be a great opportunity for artists to acclaim phenomenal media exposure in front of a large live audience and industry professionals from NYC, D.C, Atlanta, Los Angeles, Dallas and more at the Take It 2 Da Stage Rap Battleground. A panelist of industry judges and the crowd will help decide who will garner the bragging rights of this event’s competition, plus special guest appearances and performances by Eli Porter, The Royal Family, Touch N Money Records and many more. Take It 2 Da Stage NE vs SE Rap Battleground! Only the best and serious freestyle MC’s and Rappers that are passionate about their will be selected. Pound for pound, bar to bar they will compete to see who is worthy to become King of the Mic and the Take It 2 Da State Rap Battleground Champion!! There are only a limited number of slots open. Those interested in participating are instructed to send a link to their freestyle rap to Takeit2daStage@gmail.com and askecraft, mechanics, delivery, style, flow, and vocabulary d to include name, contact information, city and state. Tickets for this event will be available starting Friday, July 4, 2014 via Takeit2daStage.Eventbrite.com. Admission for approved media and industry professionals is FREE. General Admission is $10.00 in advance and $15.00 at the door. VIP Sections, Vendor Booths, Sponsorship and Performance Opportunities are available. For more information call our Information Hotline at (404) 942-3972 or follow us online! 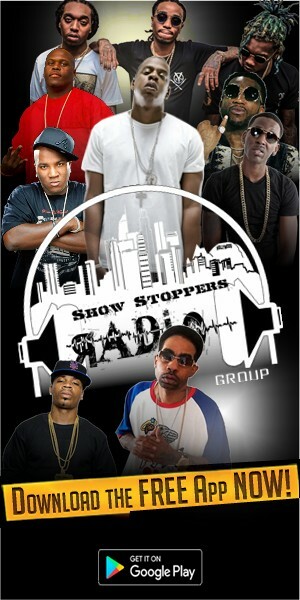 Tags: Battleground BlackMusicRadio.net Da Stage NE vs SE Rap Battleground Da Stage Rap Georgia hood critic magazine magazine Stone Mountain StricklyFun Ent. Take it 2 da stage The Atrium The Star Factor Effect and HipHipRapScene.com Touch Money Promotions Touch Money Records Worldstar Booking Worldstar LLC.